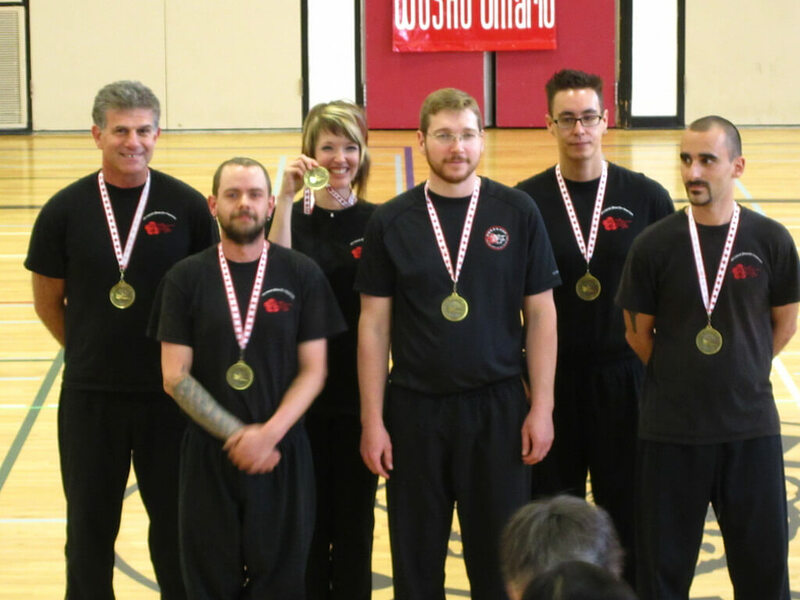 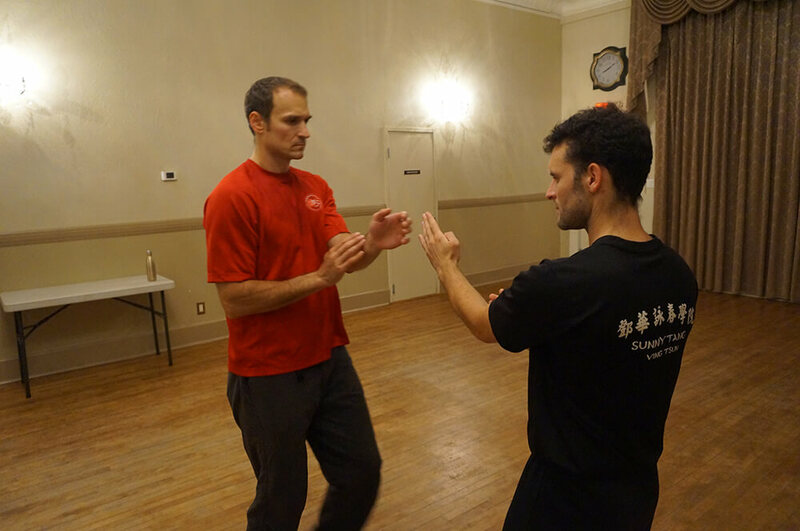 Ottawa Kung Fu Center has been training students in the art of Ving Tsun (Ving Tsun) for over 25 years. 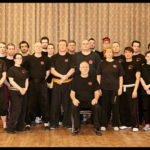 Our close relationship to Sunny Tang allows us to hold seminars and road trips to Toronto and Montreal for training. 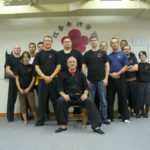 Membership allows a student to train any or all classes during the week. 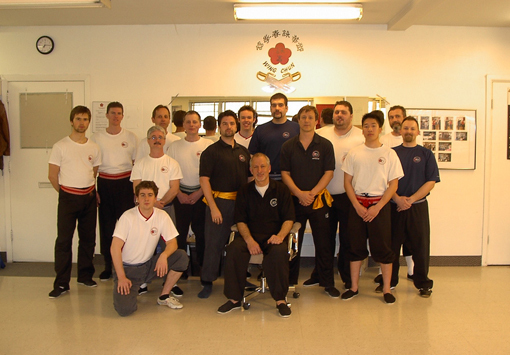 Our relaxed club and willingness to share our knowledge make us a fertile ground for development. 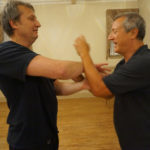 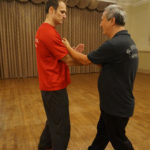 We have two instructors with a combined experience of over 70 years in the Ving Tsun system and usually a high senior to junior student ratio. 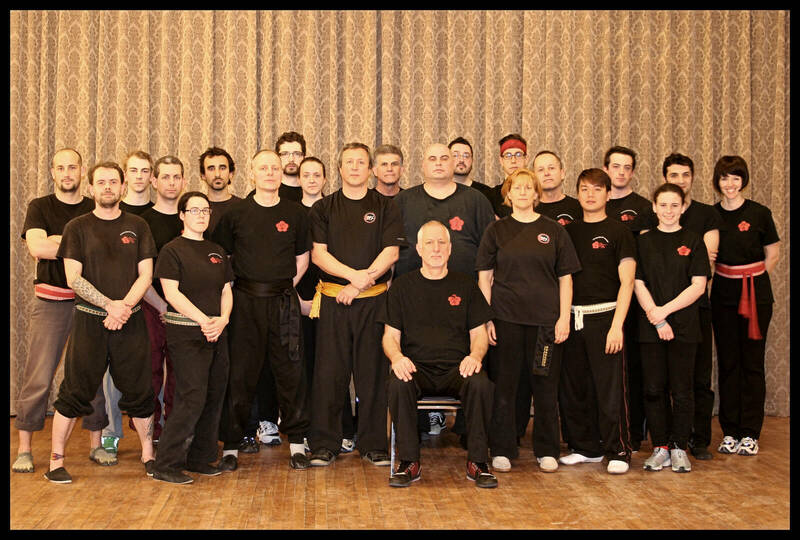 All our instructors are certified by Grand Master Sunny Tang. 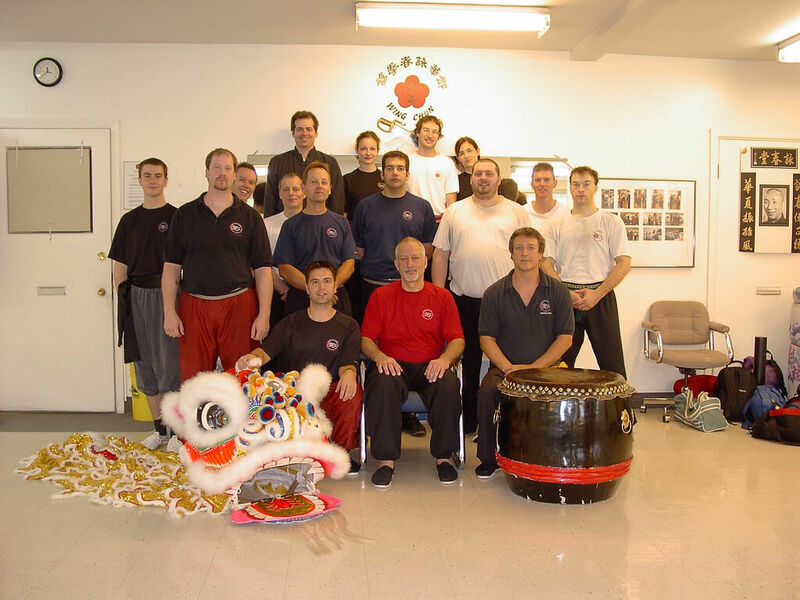 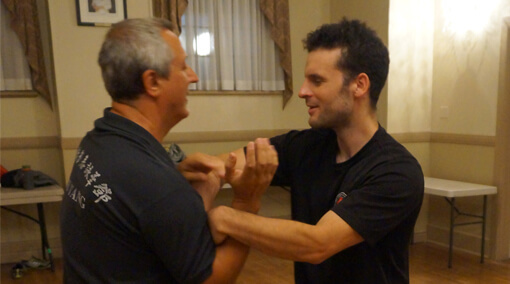 Sifu John Peluso began his studies of martial arts in the Ottawa area in 1968. 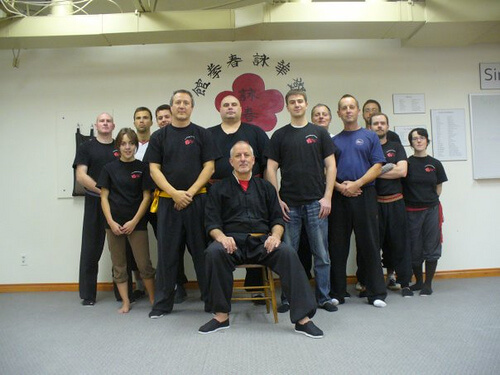 He resumed his training after moving to Toronto in 1981. 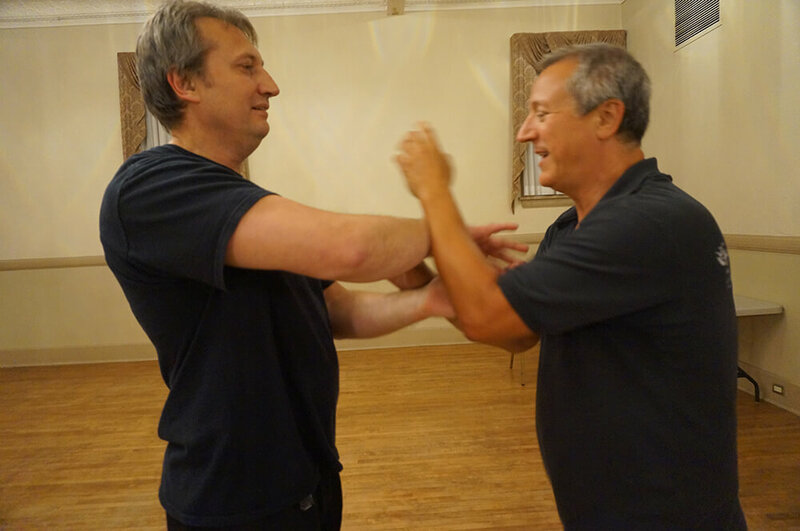 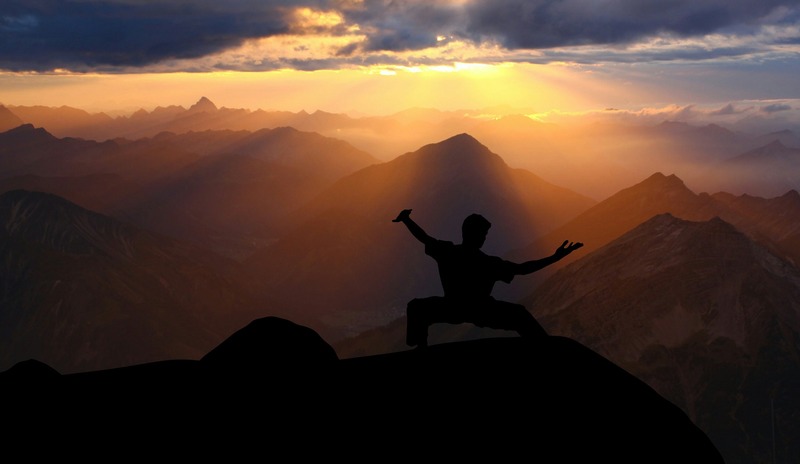 In 1984 he discovered the Ving Tsun System of Kung Fu which opened the door to new awareness of simplicity in style. 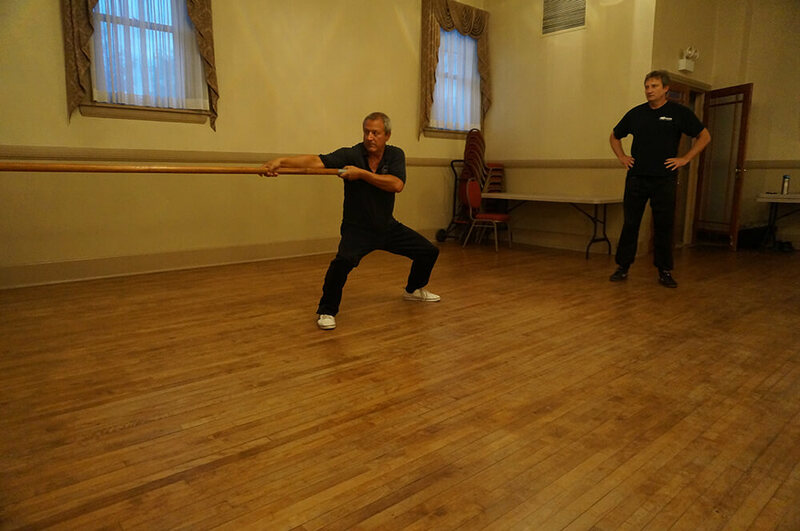 After a brief period of searching for more than just a martial art form, one that would permit him to continue progressing throughout his lifetime, Sifu discovered the existence of Sunny Tang. 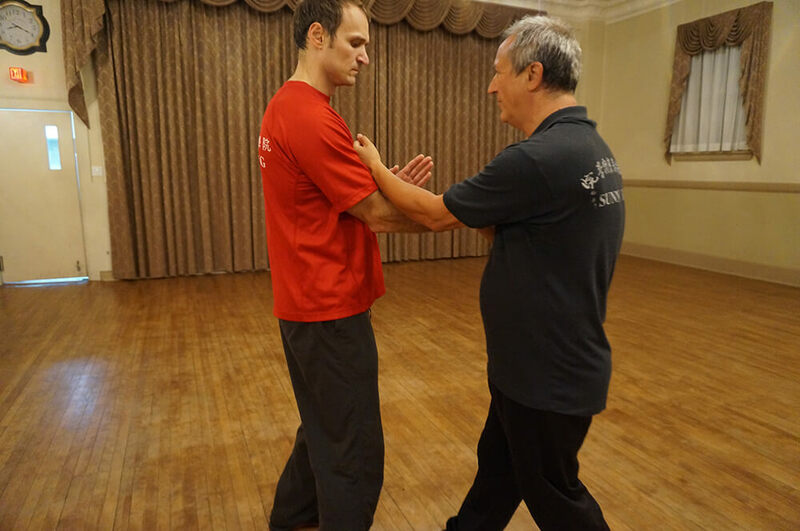 Sifu began his studies under the direct guidance of Sunny Tang (Dunn Wah), who is an Internationally respected Master of Ving Tsun. 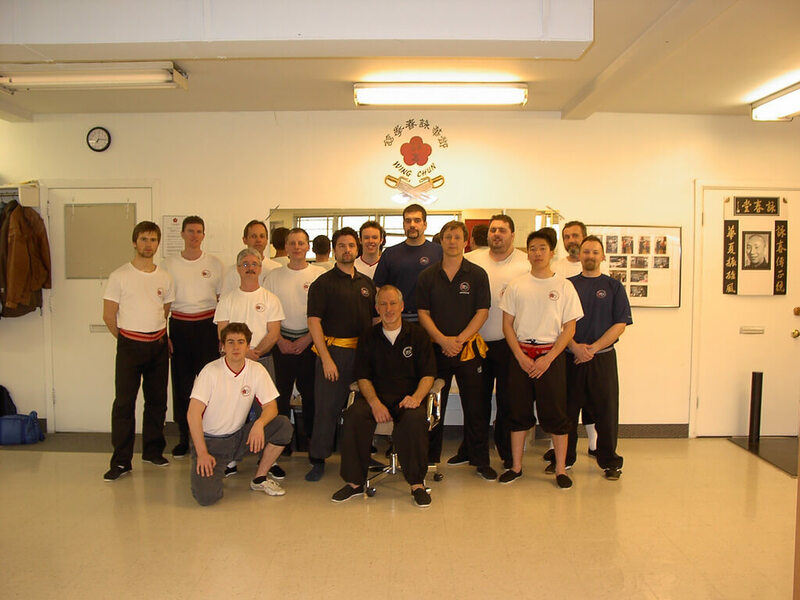 Presently, Sifu holds a fourth degree Gold Sash in Ving Tsun. 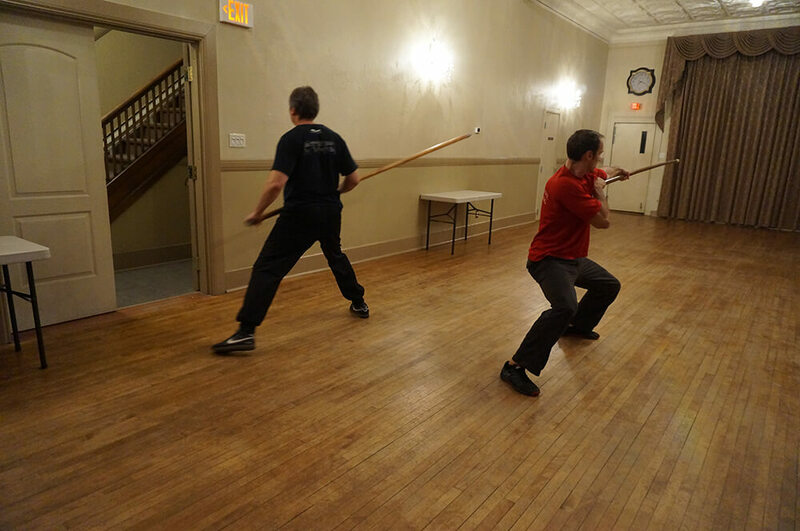 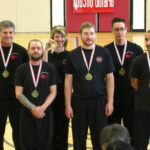 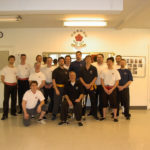 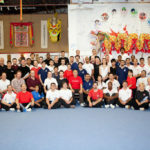 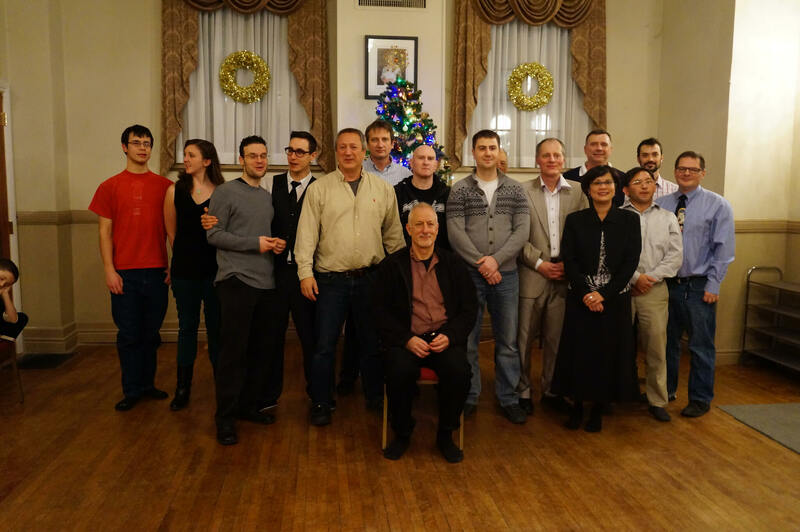 After relocating to Ottawa, Sifu began instructing Ving Tsun to the community. 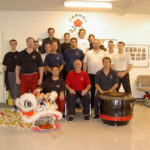 The school is affiliated in good standing with the Sunny Tang Kung Fu Schools (STKFS) headquartered in Scarborough, Ontario.